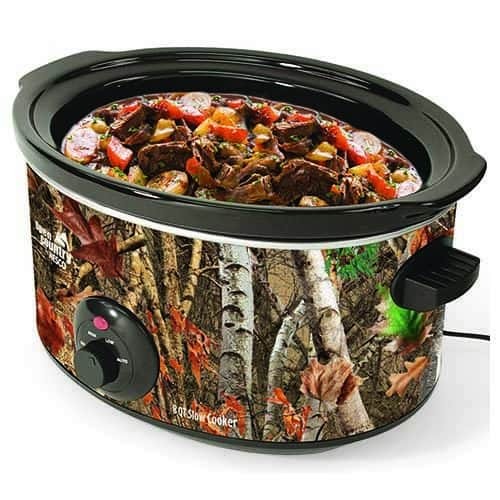 Make sitting down around the dinner table a special time with your Nesco 6 Quart Digital Slow Cooker. It’s easy to get dinner to the table on busy days—Simply add your ingredients, set the temperature and enjoy your family time. The removable ceramic crock is both oven and refrigerator-safe making meal prep for busy weekdays a snap. On special occasions, the Stay-Cool Handles make the unit portable allowing you to bring the flavor anywhere. 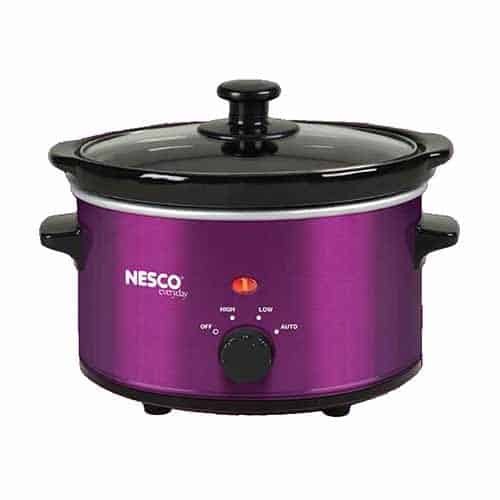 No matter what the occasion is, make it special with a Nesco Slow Cooker. 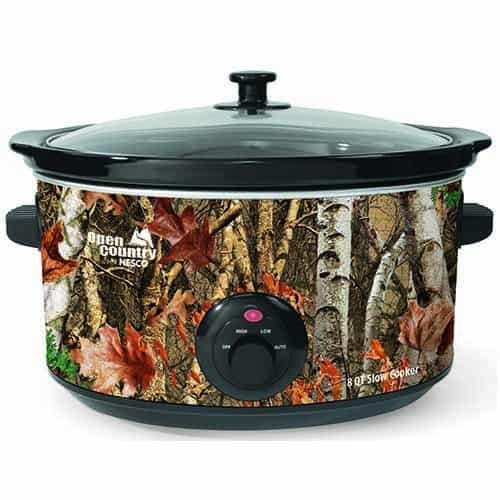 Note: Not all Slow Cooker Recipes will fit in this unit.